In a repeat of last year, Toyota was the top brand for both cars and SUVs. The second you sign that sales agreement on a new car, you’re starting to lose money. The question is, how much? Some cars – and segments – hold their value better than others. Canadian Black Book (CBB) annually assesses the retained value – the percentage of the original purchase price that you’ll get when you trade a car in – of four-year-old vehicles. A 2015 pickup truck in good condition, will, on average, have lost only 27 per cent of its original value if you traded it in today – if you’d paid $40,000 new, you’d receive about $29,200 in trade-in value. Premium sports cars are the second best at holding their value after four years – with 64 per cent of their original MSRP – and subcompacts are the second worst – at 44 per cent. Even in those segments, brand matters. For 12 years, CBB has handed out annual awards for the cars with the best-retained value in Canada. Last year, they started also giving awards to the best brand overall. 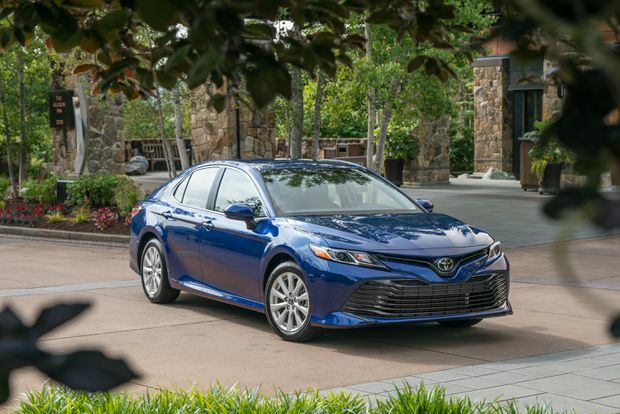 This year, in a repeat of last year, Toyota was top brand for both cars and SUVs with – between Toyota and Lexus – 19 vehicles in the top three. Porsche won the luxury category. 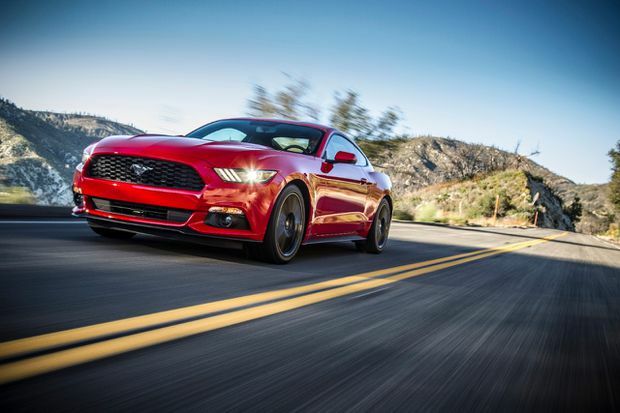 The Mustang won its segment for first time after seven straight years of Dodge Challenger wins. CBB only gave the specific retained value of two vehicles – the 2015 Jeep Wrangler (85 per cent retained value) and the 2015 Ford Mustang (64 per cent). It wouldn’t give percentages for the cars in the other categories. It also wouldn’t say which brands have the worst retained value. The Mustang won its segment for first time after seven straight years of Dodge Challenger wins. 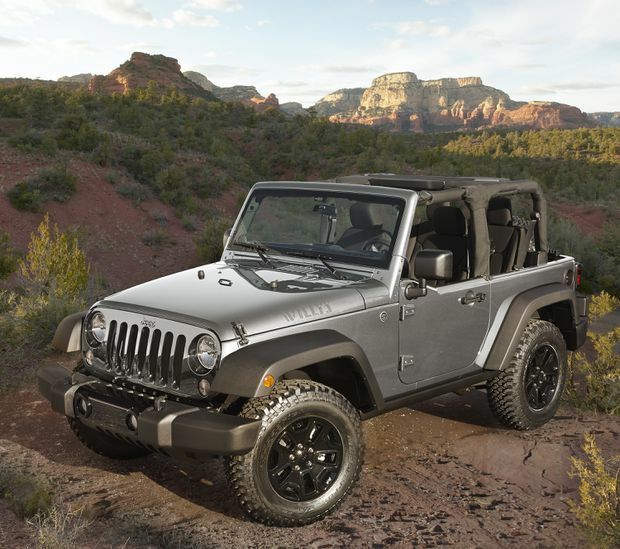 It’s the ninth consecutive year that the Jeep Wrangler has won its segment. “If you look at the Jeep Wrangler versus a vehicle in the lower part of same segment, after four years, you could be $14,000 ahead with the Wrangler,” Murphy said. Japanese manufacturers led the way with twelve first-place finishes, followed by European brands with eight wins, and North America with six. For the first time this year, GM took all three top spots in the full-sized crossover segment (last year, the Toyota Sequoia got second). The Porsche Panamera won for the sixth consecutive year in the premium luxury car segment. This year, CBB added three new categories – subcompact crossover, luxury subcompact crossover and battery electric. “They’re indicative of how the markets are changing,” Murphy said. The Jeep Wrangler won its segment for the ninth consecutive year. While the list shows four-year-old vehicles, it’s “pretty safe to extrapolate” that new cars from these brands will keep their value too – since they’re vehicles that people want, Murphy said. Why does it matter? If you financed a car that doesn’t keep its value, you might end up owing more than you’ll get for it when it’s time to trade it in. According to J.D. Power, in 2019, 30 per cent of vehicle trade-ins in Canada were in negative equity, where people ended up still owing $7,051, on average, more than the trade-in value of the vehicle. And, even if you think you’ll be hanging onto the car until long after you’ve paid if off, your plans might change.